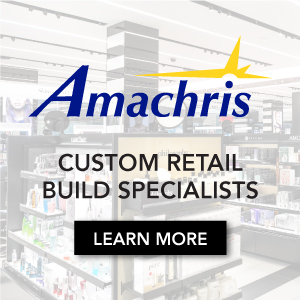 Department stores in Canada are including pop-up retail as part of the mix like never before, in an effort to keep things fresh in order to increase the frequency of visitors and, thus, overall foot traffic. 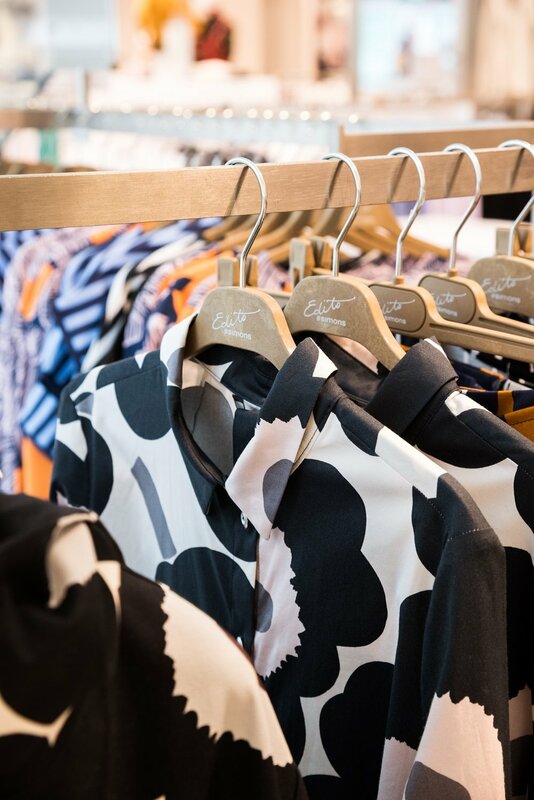 Quebec City-based large format fashion retailer La Maison Simons, for example, has launched its first designer pop-up initiative ever in three of its stores in a partnership with Finnish fashion design house Marimekko. Experts say that pop-up is the latest trend for department stores and large-format fashion retailers which are looking to create a sense of freshness at a time of unprecedented competition in retail in Canada. 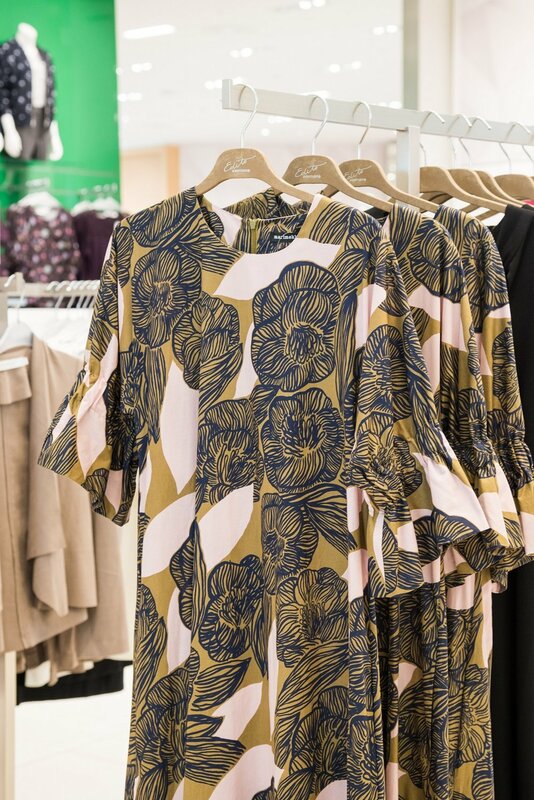 The Marimekko pop-ups are contained at Simons’ stores at Square One in Mississauga, CF Rideau Centre in Ottawa, as well as at the company’s flagship at Place Ste-Foy in Quebec City. The pop-ups will operate until December of this year. 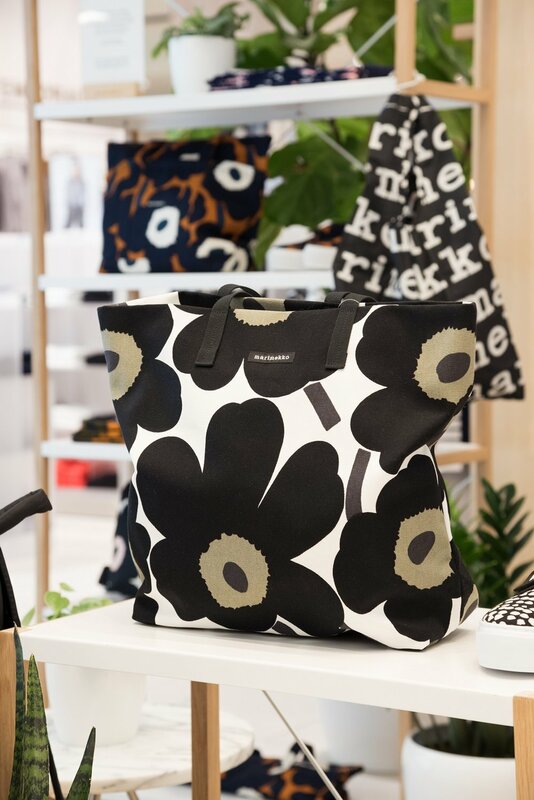 Simons is the only major retailer in Canada to carry a wide assortment of Marimekko ready-to-wear and the pop-ups, which launched this month, expands Simons’ Marimekko offering to include accessories, bags and gifts. Marimekko, which was founded in Helsinki in 1951, is known worldwide for its bold prints and colours. The Simons pop-ups include some of Marimekko’s most iconic prints from the 1950’s and 1960’s including the classic Unikko (poppy) floral pattern on dresses, bags, scarves and shoes, the striped unisex Jokapoika (every man) Piccolo print shirt and other Marimekko designs. The pop-ups also include modern Marimekko furniture and accessories from Canadian retailer EQ3. 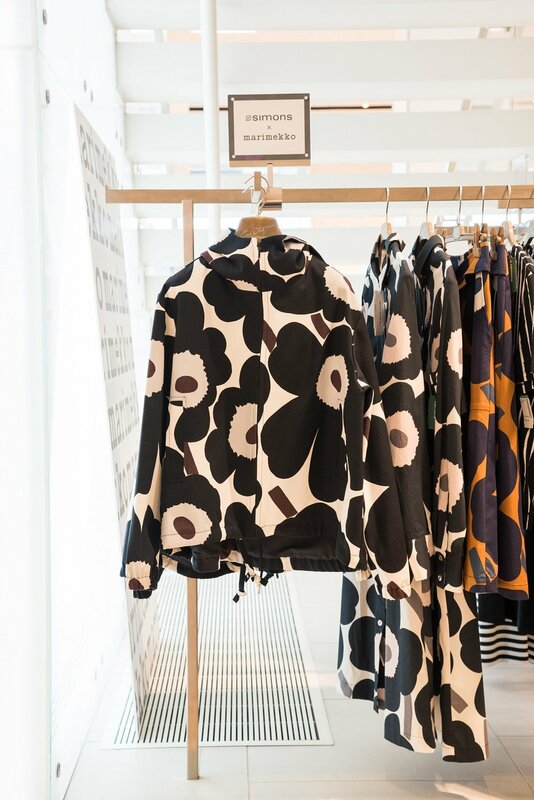 The product assortment in each of Simons’ Marimekko pop-ups will transition mostly in order to offer a new shopping experience as well as a selection of new merchandise — the goal is to get customers into the stores repeatedly. That’s the point of pop-up retail generally, according to retail expert David Ian Gray, consultant and retail strategist/founder of DIG360, who predicts that pop-up retail will become an important component to the future of department stores that want to be successful by constantly creating new experiences. “The phenomenon has been gaining traction over the past several years — pop-ups were originally intended for brands to engage with customers”, he noted, describing how retailers “quickly co-opted the idea, with considerable success”. Temporary retail installations in award-winning retailers such as Selfridges in the UK demonstrate how creating experiences drive traffic — the store is widely successful and other retailers are taking notice. Bloomingdale’s is about to launch ‘The Carousel@Bloomingdale’s’ which appears to be inspired by The Story, the 2,000-square-foot store on Manhattan’s West Side that changes its merchandise theme every four to eight weeks and was purchased by Macy’s Inc. last May. As well, The Market@Macys is set to launch in Los Angeles this fall. Jeff Gennette, CEO of Macy’s, told media of this during the retailer’s second quarter earnings call earlier last week. There are also plenty of examples closer to home. Last week, Canada’s remaining traditional department store chain Hudson’s Bay launched THE COLLECTIONS, a pop-up shop with 12 Canadian designers. It’s the fourth iteration of its pop-up series which is dedicated to showcasing Canadian design talent. Five locations across the country, including two stores in downtown Toronto (Queen Street, Yorkdale), and one each in Montreal, Vancouver (downtown) and Calgary (CF Chinook Centre) showcase 90 styles including women’s wear, men’s wear, unisex, and jewelry. All stores feature designers Mikhael Kale, Pedram, S.P. Badu, WIL Studios, WRKDEPT, Hilary MacMillan and Sid Neigum, with the Vancouver and Toronto Queen Street locations adding Atelier Guarin, Markoo, and NY-based Daniel Gregory Natale, and accessories by Biko and Cuchara. Nordstrom, which operates pop-up spaces in its flagships in Vancouver and Toronto, continues to introduce new brands for a temporary period of time with considerable success. 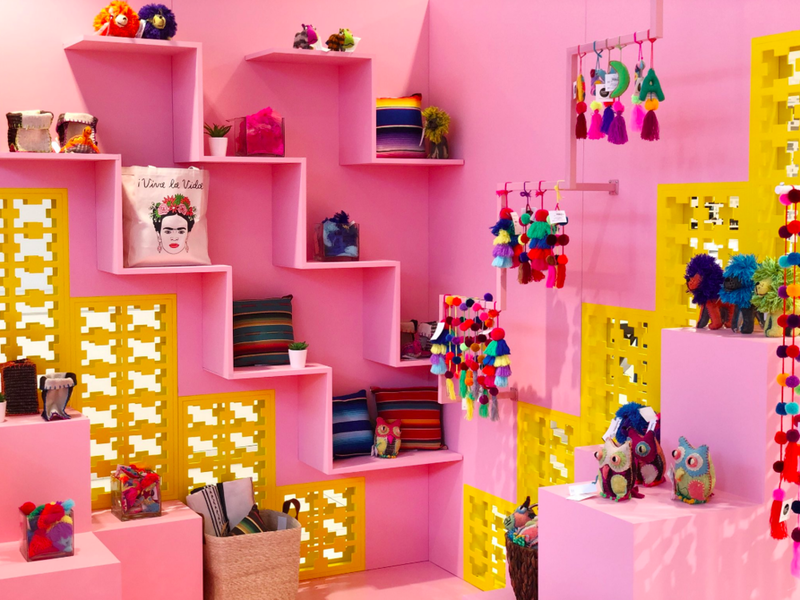 The company’s newest pop-up is called ‘¡Viva México!' which carries a mix of colourful and quirky items in bright spaces that include ample use of pink and yellow. Last month, mattress-in-a-box concept Casper displayed its wares at Nordstrom’s pop-up spaces and various other brands and concepts have been introduced into the innovative spaces since the CF Pacific Centre Nordstrom store opened in September of 2015. Called Pop-In@Nordstrom, the concept is carried in several US Nordstrom stores and was conceptualized by Olivia Kim, formerly of trendy retailer/brand Opening Ceremony. Luxury retailer Holt Renfrew is also keeping things fresh by including temporary brand activations in its stores, be it a Stone Island-branded pop-up at its Mississauga Store, or the ‘H-Project’ which is a permanent space in its stores which houses a rotating collection of unique brands, many with an ethical message. 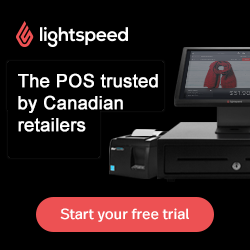 Pop-up retail growth in Canada became explosive, according to Linda Farha, founder and ‘Chief Connector’ at online pop-up retail platform pop-up go. “Demand has never been so great for pop-up space in Canada… landlords are seeing this as a strategy to build buzz, and retailers are utilizing it to further expand distribution and exposure”, said Ms. Farha. She also noted that some brands may pop-up either on their own or within department stores as a way to ‘test the waters’ before taking the risk of permanent stores.